This Kitchen Hack Is A Life Saver! Have you ever meant to defrost something to cook, only to remember you didn’t take it out? Please note: Due to high demand please limit to maximum 3 trays per order. Thank you! Now you’re faced with a huge dilemma…do you “attempt” to defrost it fast? Or do you scrap your plans all together? 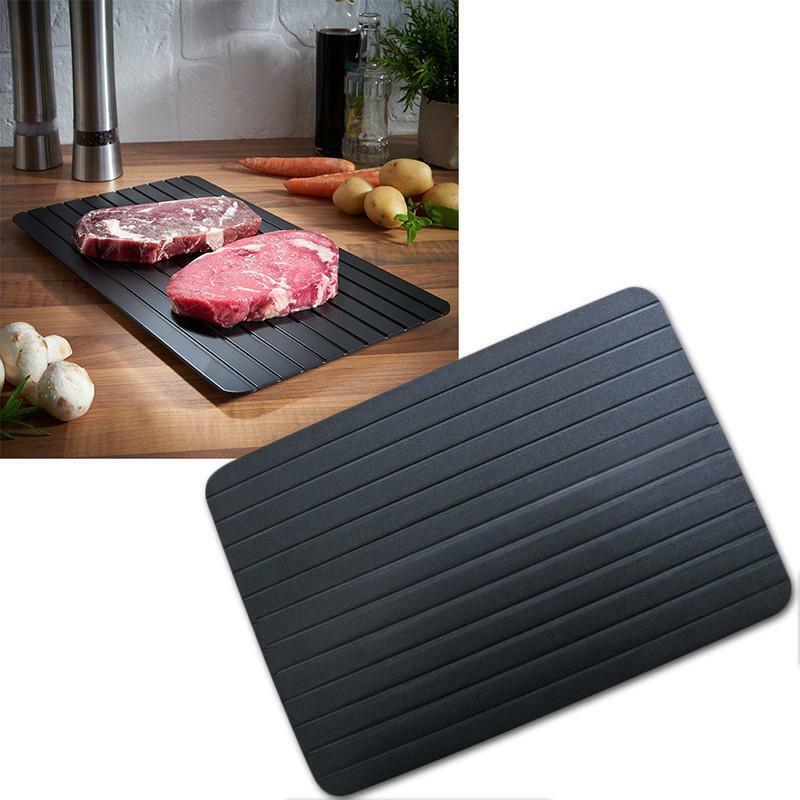 The Rapid Thaw Tray will defrost rock-hard meats, poultry, and fish in minutes. Made for every day use! Built to last - Thick PEVA, inner lining is food grade safe. Bag is bolstered with EPA foam. Metal hardware and ultra-strong polyester guarantee durability. 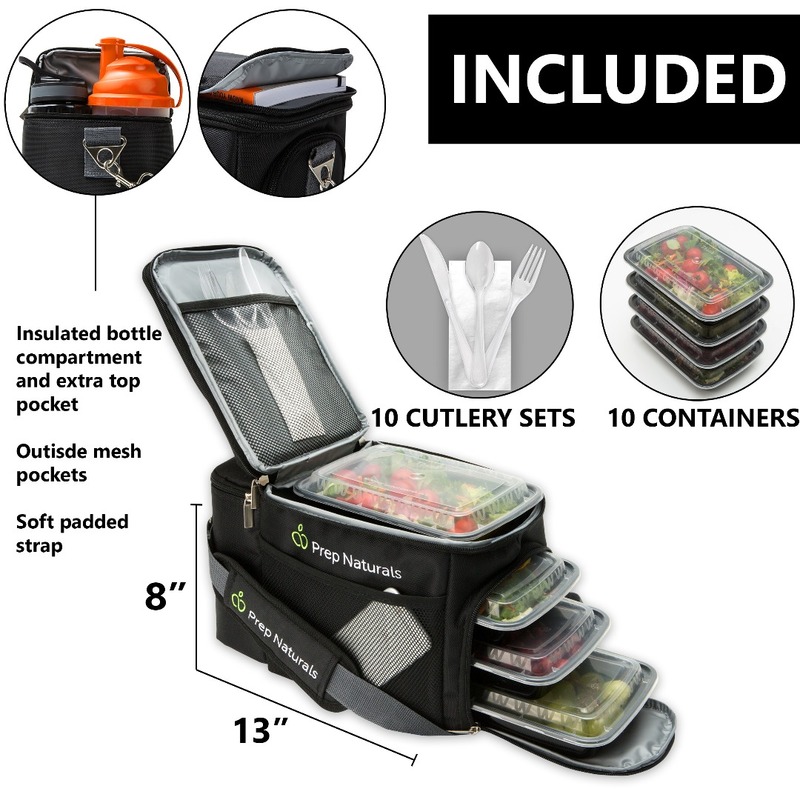 We thought of everything - Highly versatile mobile food storage solution helps to organize meals, supplements and utensils in its inner compartments. Bonuses - Each cutlery set comes with fork, knife, spoon and a paper napkin. Cutlery is FDA and LFGB approved and dishwasher safe. Over 1'000'000 customers trust PrepNaturals! What Makes The Magical Defrosting Tray Special? Absolutely NO CHEMICALS or ELECTRICITY is used. NO Pre-Heating or Hot Water is required. 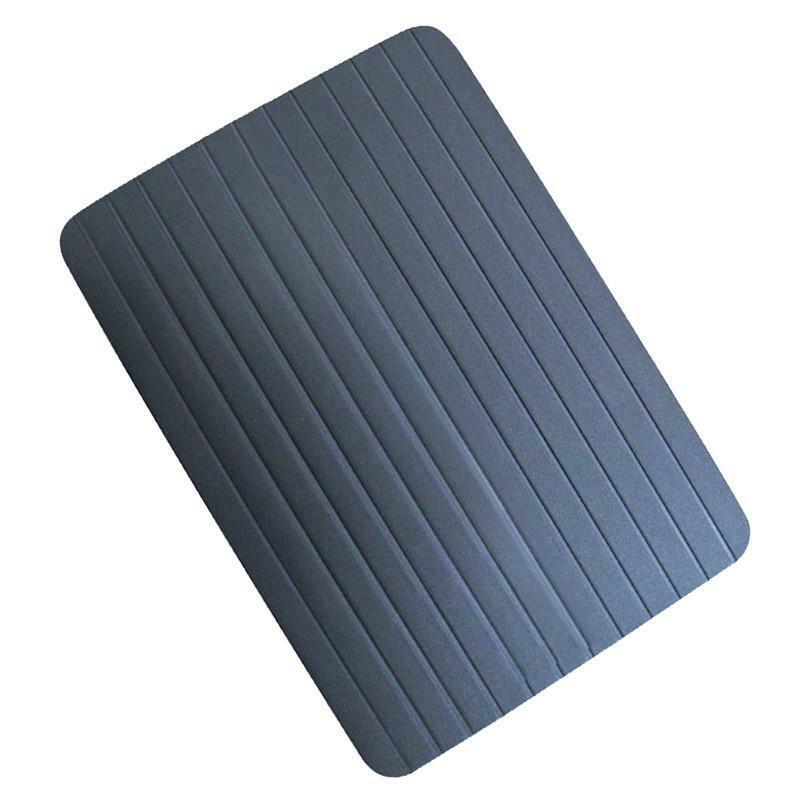 The Magical Defrost Tray stays cool to the touch throughout its use. Simply place frozen food onto the tray and it will defrost up to faster than at room temperature. Why Do People Love And Trust PrepNaturals Glass Containers? LOVE this cooler bag SO much!!!! Really great meal prep bag!!! Many uses. Love! This is the best! I wanted a meal prep bag as I'm really attempting to eat healthier, less processed food. Awesome Meal Prep Lunch Bag!! I bought this bag because I needed something for work that looked a little more professional, but would also keep my lunch cold. It did that and more. This bag is my daily bag! It fits everything I need for eating on the go. We have been waiting for a lunch box like this. 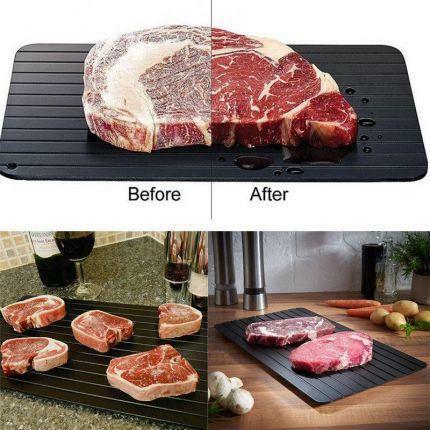 It is very well made and the handle is very sturdy to hold a very full bag. I love it! Shop with us today and see the PrepNaturals difference! Get it now to secure your 60% OFF discount. Select your desired size now. Each order comes with a 90-Day Money Back Guarantee. How many containers fit in the bag at once? You can put 3 of them at one time. Are the 10 bonus containers BPA-free? Are the 10 bonus containers microwaveable? Copyright © PrepNaturals. All rights reserved.